This is the last building site availble in Pier Cove Forest! 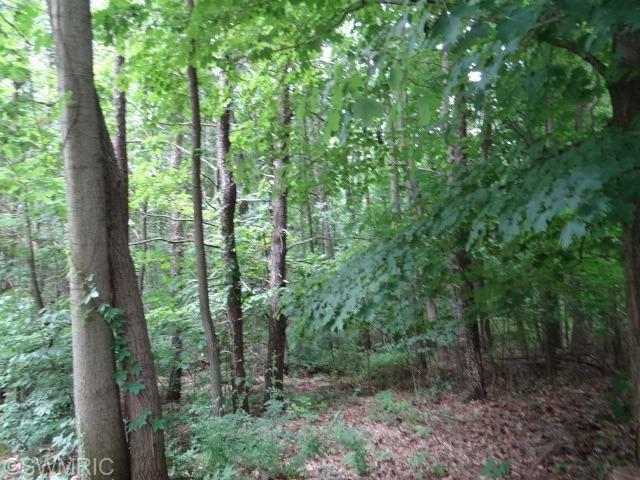 This half acre lot is perfect for building your dream home. 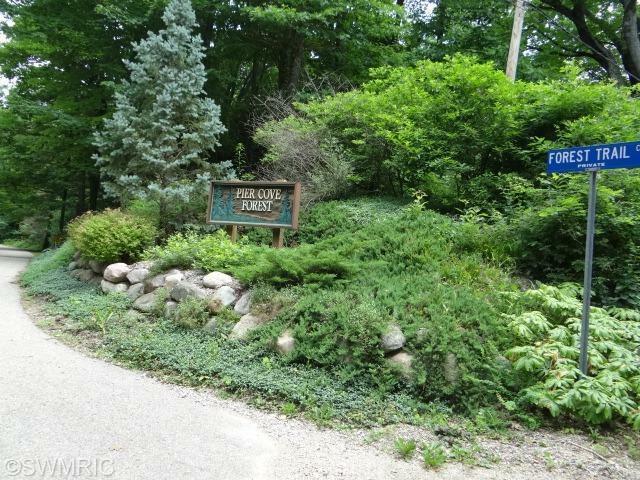 Nestled in the Pier Cove Forest development amid a mix of nature and prestigious homes, you will not be far from all that the lakeshore has to offer; very close to Saugatuck, Douglas and Fennville with all their attractions and cultural activities. 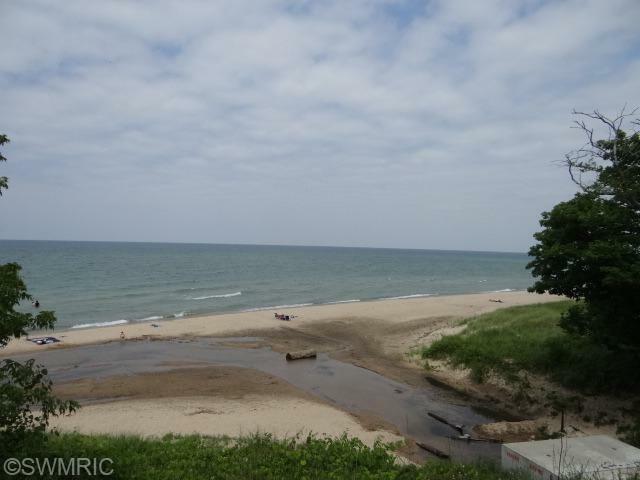 From this location you can walk to Pier Cove public beach on Lake Michigan. 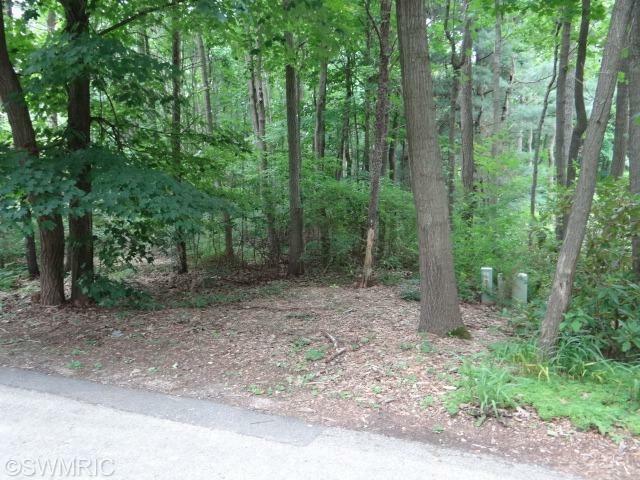 Listing provided courtesy of James W Sellman of Shoreline Realtors Llc. © 2019 MichRIC, LLC. All rights reserved. Information deemed reliable but not guaranteed.